One of our most dedicated and passionate sales leaders is Tommy, our Business Elite Manger. He “came on board, March 1994.” He is an ordained minister, a private pilot and coaches and plays softball with our local community. Tommy enjoys preaching and singing the gospel; his favorite verse in the Bible is Romans 5:6-8. 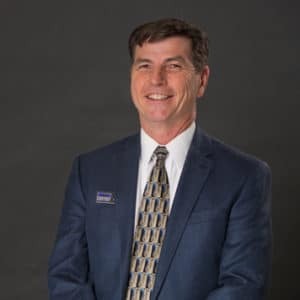 Tommy’s favorite thing about Marine Chevy is the daily interaction with his clients and coworkers. 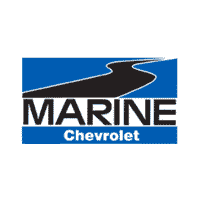 For any of your sales and leasing questions, please call or email Tommy at tommysnowdon@marinechevy.com.